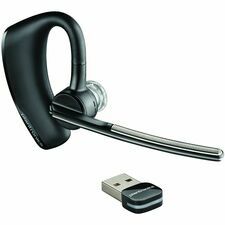 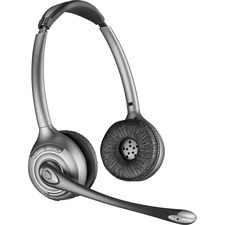 Superior digital sound meets mobility and multitasking with these wireless headsets that let you answer important calls up to 300 feet away from your desk phone. Voice-dedicated DECT technology provides uncompromised audio quality, the lowest probability of interference and hours of talk time. 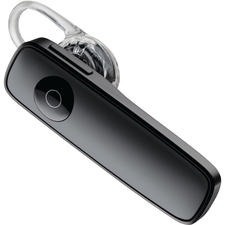 Wideband audio support and noise-canceling microphone ensure your conversations sound clear. 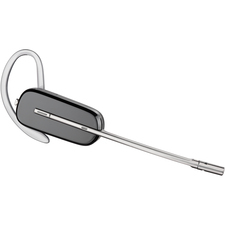 Lightweight design and a choice of wearing styles provide all day comfort and convenience. 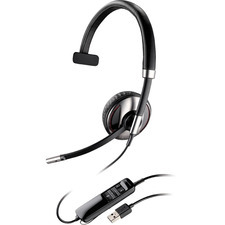 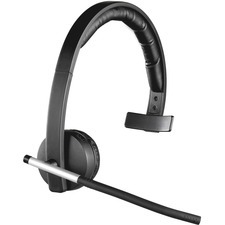 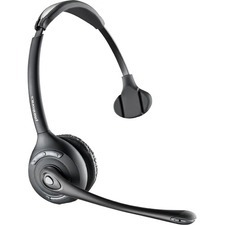 Headset Type: Binaural; Headset Style: Over The Head; Earpiece Type: Ear Cushion; Talk Time: 10 h.